This variety of clover is a cool-season perennial legume that is used, as a ground cover, cover crop, for erosion control, and in pasture mixtures. Many homeowners use white dutch clover in their lawn seed mix as it is quick to sprout and provides soil stabilization and nutrients for the lawn grasses. 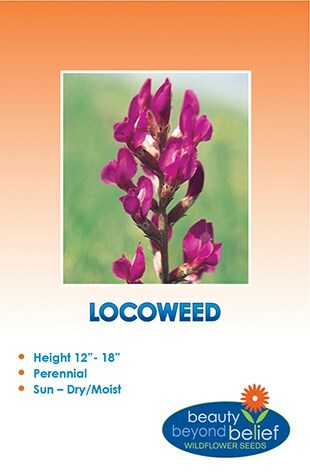 It has a creeping growth habit and spreads with rhizomes or “runners” and usually matures between 6 – 8 inches tall. Can seed alone or into an existing grass stand. White Dutch Clover is a cool-season perennial legume that is used, as a ground cover, cover crop, for erosion control, and in pasture mixtures. 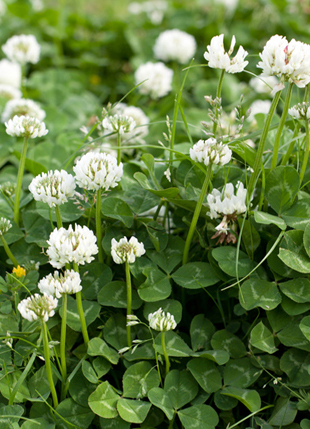 Many homeowners use white dutch clover in their lawn seed mix as it is quick to sprout and provides soil stabilization and nutrients for the lawn grasses. 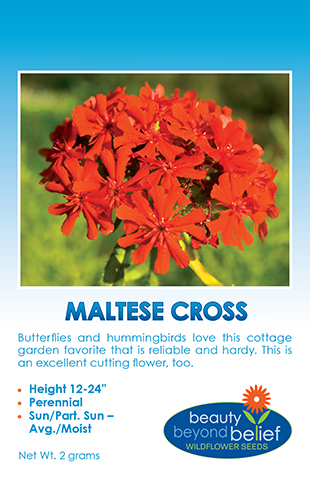 It has a creeping growth habit and spreads with rhizomes or “runners” and usually matures between 6 – 8 inches tall. Can seed alone or into an existing grass stand. 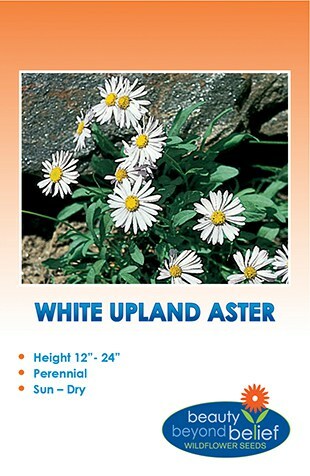 Grows best in moist, well-drained, fertile soils, however will tolerate clay soils. Seed at a rate of 1/4 – 1/2 lb per 1000 sq ft. or 8-10 lbs per acre. Cover with 1/8-1/4 inch of soil or rake in, and keep moist until germination. Plant during the cool seasons of your area. Can be mowed.